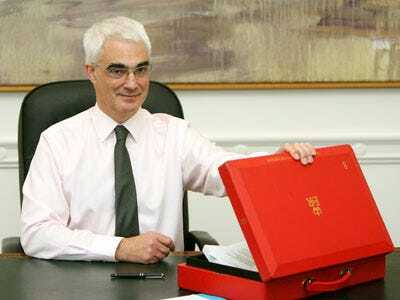 Tomorrow, Chancellor of the Exchequer Alistair Darling will go before the House of Commons in the UK to announce the country’s pre-election budget. Its the biggest pre-election test for a Labour party holding steady against the austerity-obsessed Conservatives before the country goes to the polls at the beginning of May. Its likely the budget will include sizable cuts to UK public spending, and markets will be primed to respond with the UK debt and the pound being traded throughout. Watch the budget live on Parliament TV.